AbiliT Senior Living provides living communities throughout Minnesota, Wisconsin, and Iowa. Each location is personalized to create a warm, welcoming, and elegant atmosphere. At every AbiliT Senior Living site, dedicated staff see the residents as their friends and do what is necessary to help them feel at home. AbiliT provides top-notch service and is committed to working alongside their residents. 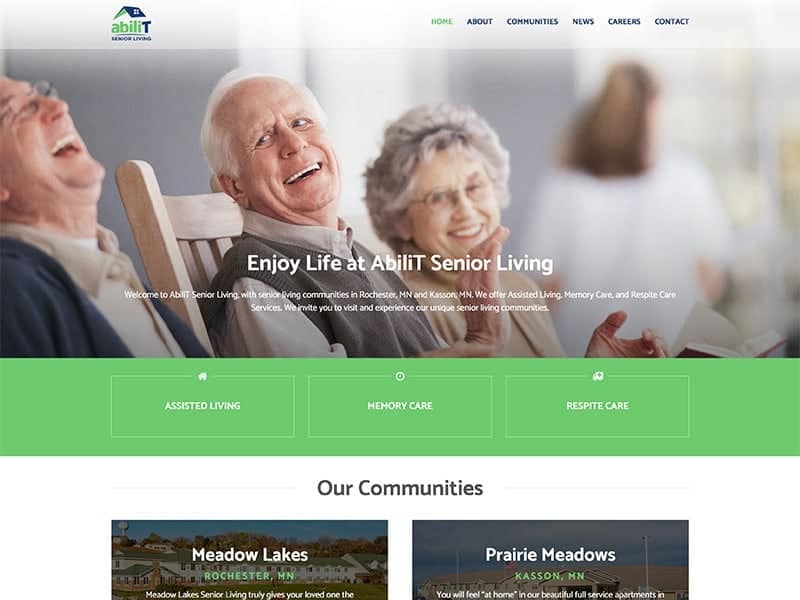 With so many location around the midwest, AbiliT Senior Living wanted a single website that incorporated each location. Our team made this possible by organizing each location by state for very easy navigation and allowing each property to have content on the main site. This also allows visitors to find out more information on the different locations. Each location has its own page with site information, events calendar, photos, and customized services. The new website is mobile friendly and much easier for staff to use. Does your website have a lot of information that makes it feel cramped? 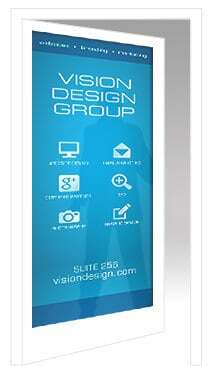 Our team can help organize everything in no time!